Ironhorse Racing has been campaigning thoroughbreds throughout the country and world since 2007. With over $2.1 million dollars in earnings, 15% winners and 50% ITM, Ironhorse has achieved average earnings of over $6,500 per start. Campaigning a range of horses from multiple stakes winners, to unraced 2yo's to claimers, Ironhorse focuses on efficiently managing their horses to not only allow its partners to enjoy the thrill of horse racing but also the goal of a self-sustaining business. 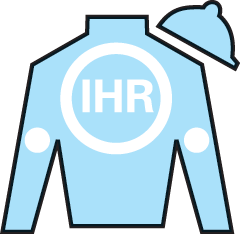 Having horses run in the Breeder’s Cup, Royal Ascot and 10 different racing jurisdictions nationally, Ironhorse Racing has the experience and expertise to manage a horses career from sales purchase all the way through their career by utilizing close relationships with trainers throughout the racing world. With multiple trainers throughout the country in many lucrative racing jurisdictions, Ironhorse is always on the look out for horses that will have the best chance of being financially viable. While all partnerships attempt to bring the thrill and joy of horse racing to their partners, too few understand that efficient financial management, proper placement and strict oversight of expenses is equally as crucial to the thoroughbred racehorse ownership experience. Harlan Malter is the managing partner of Ironhorse Racing. A founding partner of Saposh and Malter financial planning with offices in New York City and Orange County, California, Harlan brings the business and financial management tools needed to run an efficient racing stable with the target of financial sustainability. Most importantly, Harlan brings a passion for horse racing to Ironhorse that hopefully enhances the overall enjoyment of partners ownership experience. Parlaying the competitive nature and sports instincts he developed as a college baseball player, Harlan has brought together an expert team of horsemen to select, and train for Ironhorse Racing. 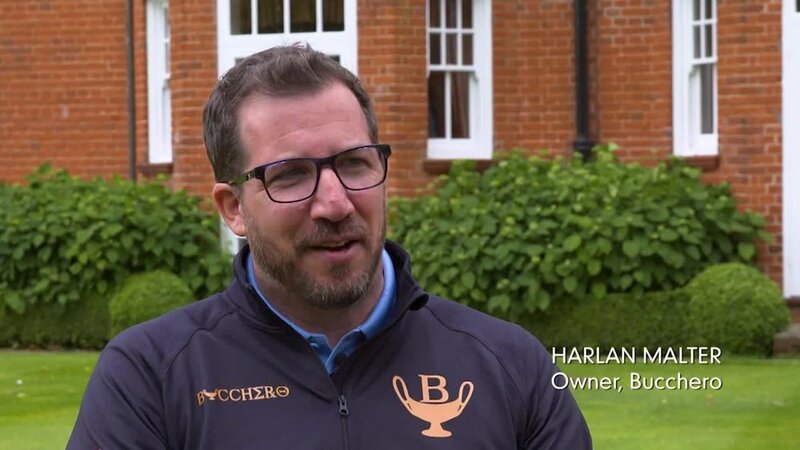 With bloodstock experts and trainers who have selected and trained Breeders’ Cup horses and a Kentucky Derby favorite and a runner at Royal Ascot, Ironhorse is always on the lookout for exciting and successful horses for its partners. Phil Hager is a third-generation horseman who participates in all aspects of the thoroughbred industry. From an early age he started working with horses at his family’s Idle Hour Farm in Paris, Kentucky. After breeding his first stakes winner at age 17, he has been responsible for breeding and buying many others since. He has worked hands on for some of the top industry professionals in the game, such as; Bill Mott, David Ingordo, Gainesway Farm, Crestwood Farm, Fasig-Tipton, Chris Cahill DVM CVA, Eaton Sales, and more. Phil’s well-rounded education and strong industry connections make him confident in helping clients achieve their racing, breeding, and/or sales objectives.